We are husband and wife veterinary team Iain and Rachel Morris. 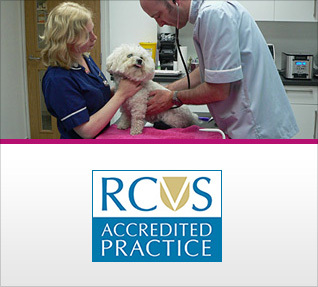 Our vision is to provide a welcoming and relaxing practice. An environment where we can provide the highest level of care and service to our patients and our clients.